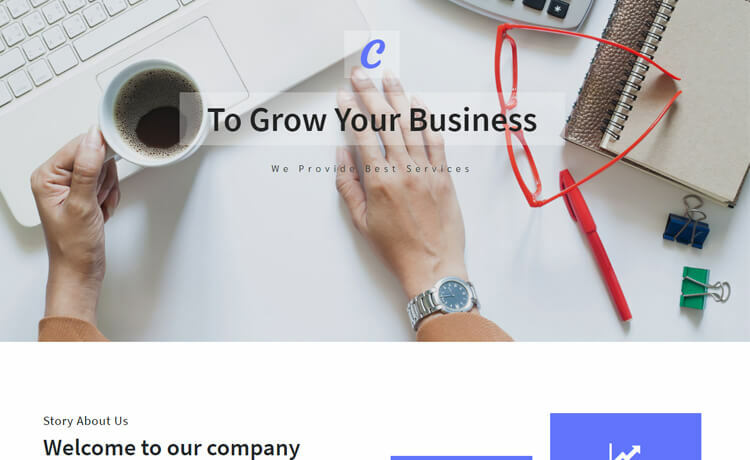 Corpo is a free HTML5 Bootstrap 4 business website template. 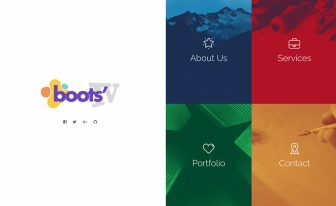 It comes with a lot of cutting-edge features and assets like hero header, sticky sidebar navigation, parallax effect, fun fact counters to name a few. 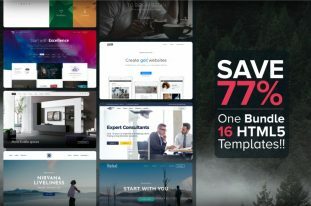 Corpo is a free HTML5 Bootstrap 4 business website template. 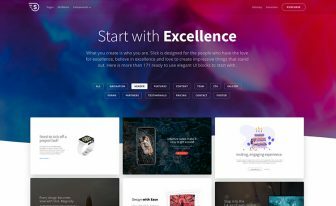 It is a responsive one-page theme with a clean and simple look. 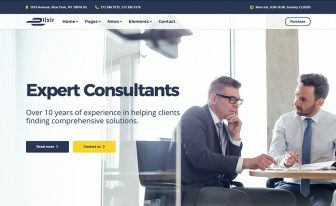 Moreover, Corpo has a unique and modern design. Corpo can be smoothly fit into websites like business agency, digital agency, creative agency, startups and other similar organizations. Besides, Corpo comes with a lot of cutting-edge features and assets like hero header, sticky sidebar navigation, parallax effect, fun fact counters to name a few. Insides the box, there is a well-organized and easily understandable code structure. 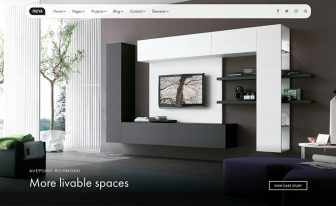 Create with Corpo and discover a beautiful modern theme. Thank you for downloading Corpo.